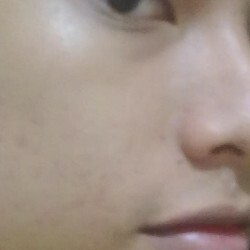 @curug_riki is a 27 year old Gay Male from Curug, Banten, Indonesia. He	is looking for Friendship, Relationship and Casual. cari top untuk partner tetap serius.